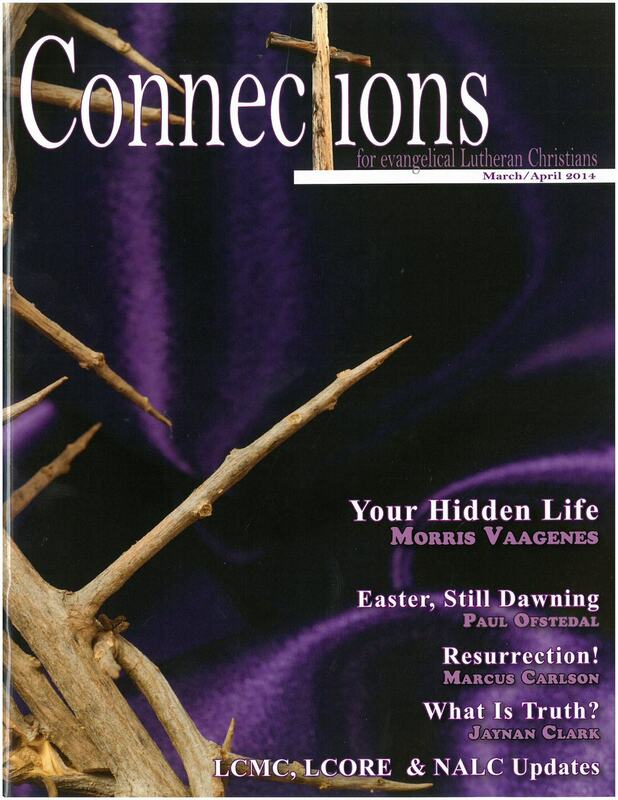 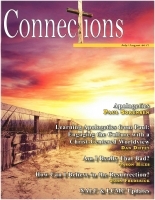 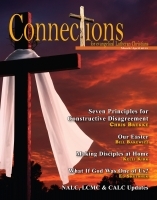 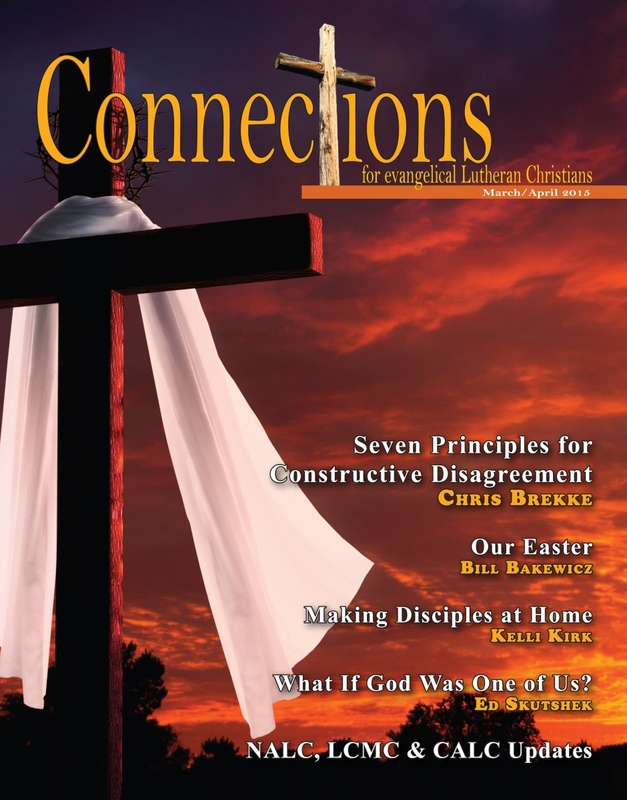 To help prepare your hearts for Easter, check out articles by Bill Bakewicz, Ed Skutshek, and Morris Vaagenes. 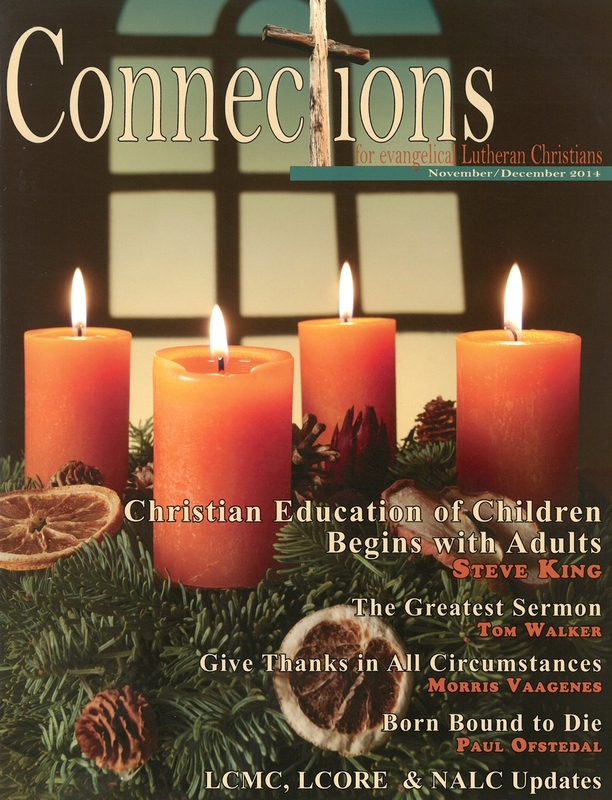 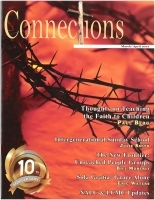 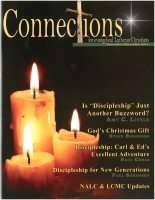 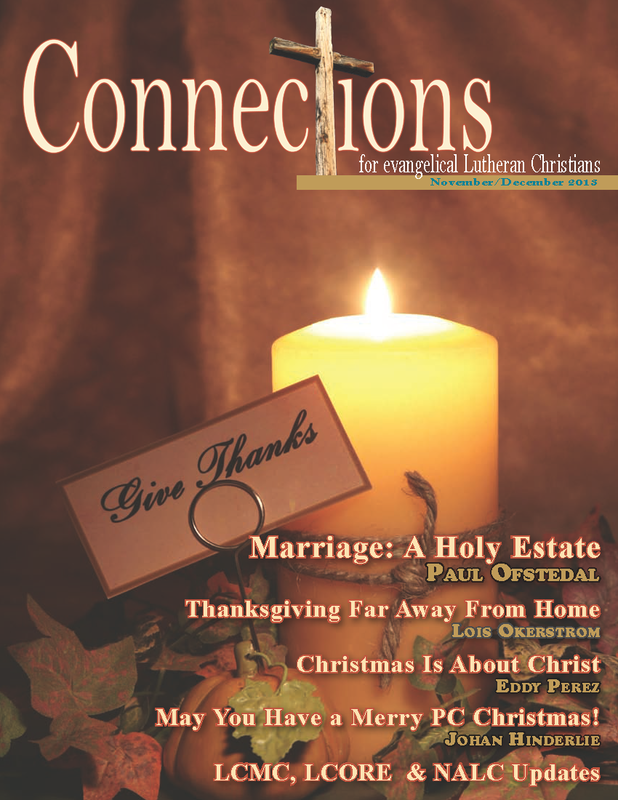 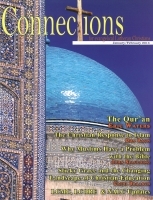 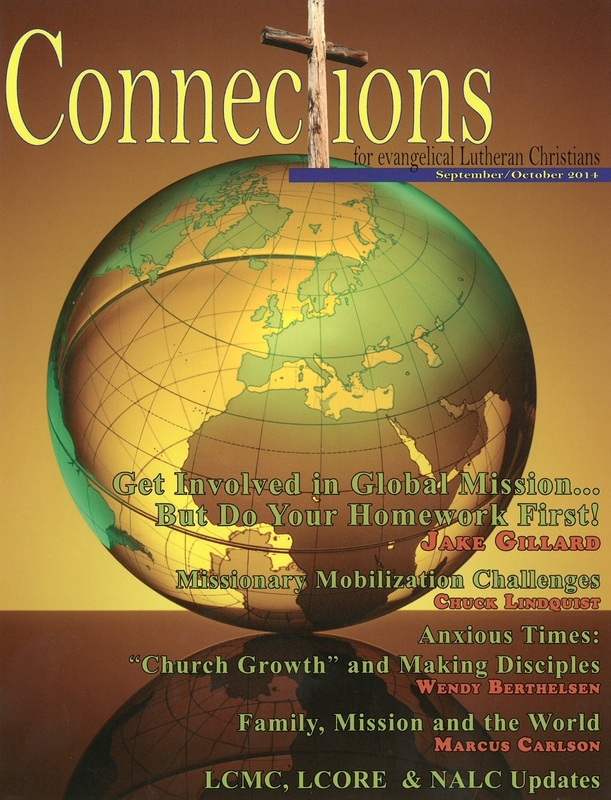 Connections welcomes the Canadian Association of Lutheran Churches (CALC) - check out their Update article. 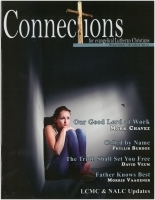 Kelli Kirk begins the first of four articles, joining Marcus Carlson in encouraging our families.